New!! each products :: ATS-9915 1/24 300 SL Special Full transformer Set. Home/New!! 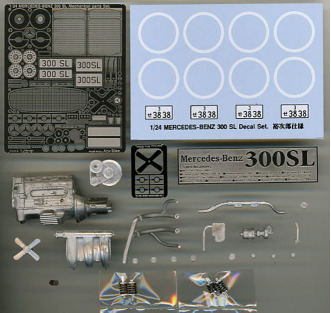 each products/ATS-9915 1/24 300 SL Special Full transformer Set. 1/24 300 SL Special Full transformer Set.